Beachgoers looking to spend a long Independence Day weekend at Island Beach State Park will be out of luck, at least on Saturday. The park is closed due to the shutdown of New Jersey state government that occurred at midnight Friday, after Republican Gov. Christie Christie and the leaders of the Democratic-controlled legislature failed to hammer out a deal on using surplus revenue from Horizon Blue Cross-Blue Shield to fund drug treatment programs. Christie wants to measure included in the budget, while the Democratic leader does not. The park closure, as well as Liberty State Park in Jersey City, will likely be the two highest-profile closures, given the fact that many have taken off for a long weekend leading up to July 4. 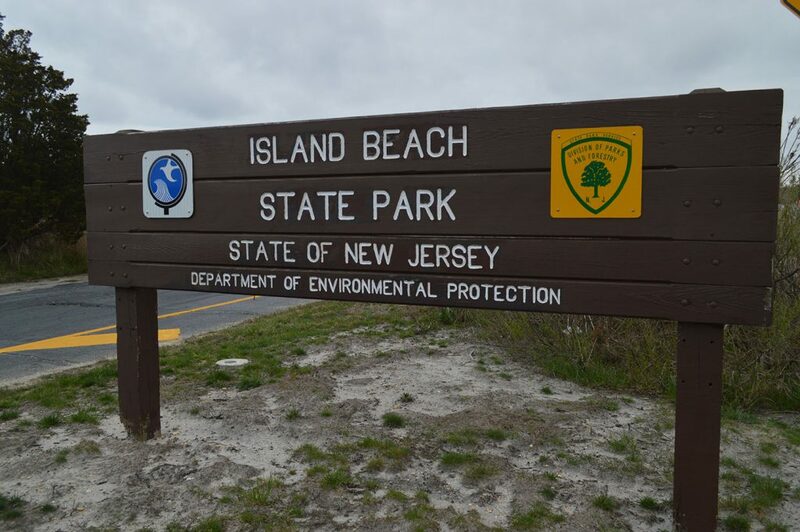 Barnegat Light State Park will also be closed. Unlike the last shutdown, which occurred in 2006 under Gov. Jon Corzine, Atlantic City casinos will remain open during the shutdown. In 2006, gambling operations ceased, but in the years since, policies were changed to keep the casinos open. Municipal beaches will all remain open. Christie has called for a special legislative session at 11 a.m. Saturday to attempt to reach a compromise, though Assembly Speaker Vincent Prieto has held steadfast in his opposition to using the Horizon funding for drug treatment as part of the budget process, calling is a separate issue. There are also some legislators angry about a budgetary plan to use lottery funds toward the state’s beleaguered pension system instead of education, for which it was originally earmarked. “The Governor will be here early tomorrow to continue to work for the people of New Jersey,” Christie’s spokesman, Brian Murray, said in a late-night press release. Christie said he has not asked to speak before the legislative session that he called. In New Jersey, the governor has constitutional power to compel the legislature to meet, which Christie did by way of an executive order issued at the midnight deadline. Christie’s office gave a rundown of which government agencies, exactly, would be shut down and which would remain active. New Jersey Motor Vehicle Commission: All MVC agencies and inspection stations will be closed. Online services will still be available. New Jersey Department of Labor: Unemployment Insurance and disability determination services will remain operational. Temporary Disability Insurance claims, Wage and Hour claims, and Family Leave Insurance claims may be filed, but they will not be processed. One Stop Career Centers (state not county services) will be closed; Workers Compensation Courts will be closed. Division of Vocational and Rehabilitation Services will be closed. Department of Children and Families: Child abuse hotlines, protection services and response teams will continue to operate. Schools for children withspecial needs will remain open.